Home > Why is MGM Resorts Suing the Las Vegas Shooting Victims? Why is MGM Resorts Suing the Las Vegas Shooting Victims? 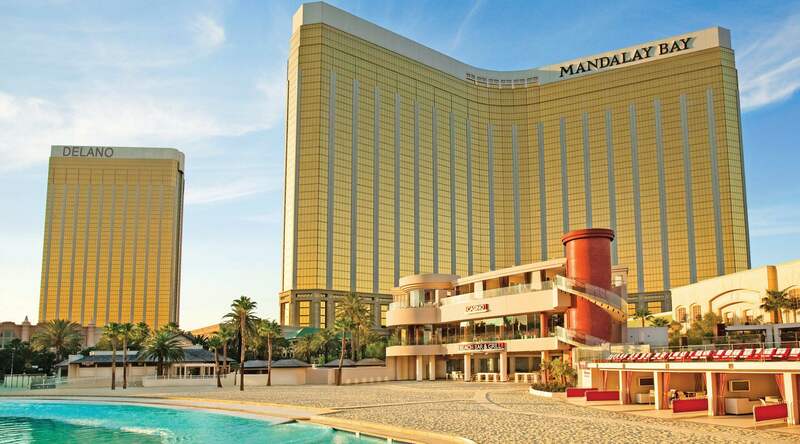 MGM Resorts owns the Mandalay Bay hotel, used by Stephen Paddock to shoot and kill 58 people and wound more than 500 others. MGM also owns the Route 91 Harvest festival venue which hosted the music festival where victims were targeted. In federal U.S. District Courts in California, Nevada, and Arizona, MGM has filed for a declaratory judgment against hundreds of victims. A declaratory judgment lawsuit is one in which the plaintiff asks the court to declare the rights of parties who disagree about their obligations. They are often used to resolve insurance coverage disputes, for example. There is no jury trial in declaratory judgment actions. When parties are unclear about the terms of a statute, declaratory judgments can be a useful way to obtain a judicial decision before any further litigation and costs are incurred. 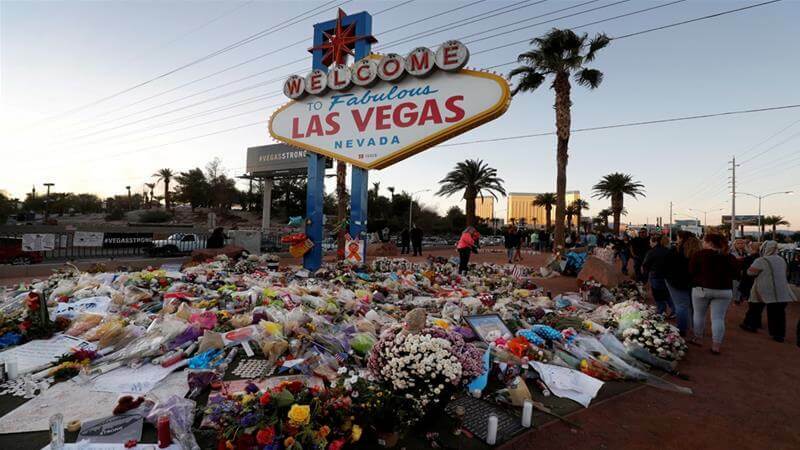 MGM is not suing for money, but is asking a federal court to rule that it cannot be held liable for the shooting by more than 1,000 victims and others it named in the suits. The company has not sued every known victim of the shooting, but only those that have already sued or given notice that they intend to do so. Of course, years of litigation isn’t good for MGM’s pocketbook, either. MGM’s request is based on a federal law passed after the Sept. 11 terror attacks, which is known as the Support Antiterrorism by Fostering Effective Technologies, or SAFETY ACT. To date, the federal law has only been used to certify hundreds of applications for products and services including software, sensors and security planning. The FBI, which defines terrorism as an act of terror associated with extremist ideologies of a political, religious, social, racial or environmental nature, has not called the Las Vegas mass shooting an act of terrorism because the gunman had no clear motive. MGM’s own lawyer acknowledges that “there has apparently never been any litigation” invoking this federal law. If the federal court rules that the SAFETY Act applies, all related claims of each victim would be venued exclusively in federal jurisdiction. Federal court is often considered to be more friendly to defendants than state courts, where victims of the shooting would sue MGM. Without an official designation from the Department of Homeland Security that the shooting was an act of terrorism, the MGM claims attempt to ask federal judges to make this determination, which is not what the statute envisioned. What do you think? Was this a bad PR move by MGM even if a federal court rules that the Safety Act applies to any part of the victims’ claims?